As a mom and business owner, I am always on the hunt for products and services that will streamline my life. But a service that will streamline my life AND help me grow my business? What a winning combination! ConvertKit has been that tool for me. Using ConvertKit as my email service provider, I have grown my business and simplified my email marketing at the same time. Isn't it frustrating when you signup for more than one freebie on a website, and you get duplicate emails for days? (If it frustrates me as an email marketer, I know it frustrates you!) Well in ConvertKit, subscribers don't get duplicated just because they wanted to optin for more than one freebie. Now, emailing just the right people – and excluding those who aren't interested – is a cinch. Speaking of automating processes, as you'll see in the tutorial videos below, automation is easier and more predictable with ConvertKit. 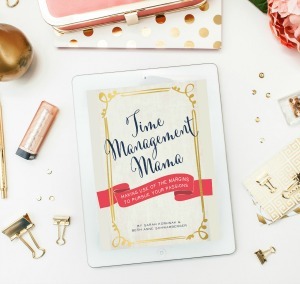 We mamaprenuers know that you can't ‘set and forget' your business. But any part of your business that you can set up to run on it's own is a smart move! I've also noticed that when email marketing messages look more like a personal email from a friend, the response is better. ConvertKit allows you to create that look with ease. There are many more benefits to ConvertKit that I'm excited to tell you about below! 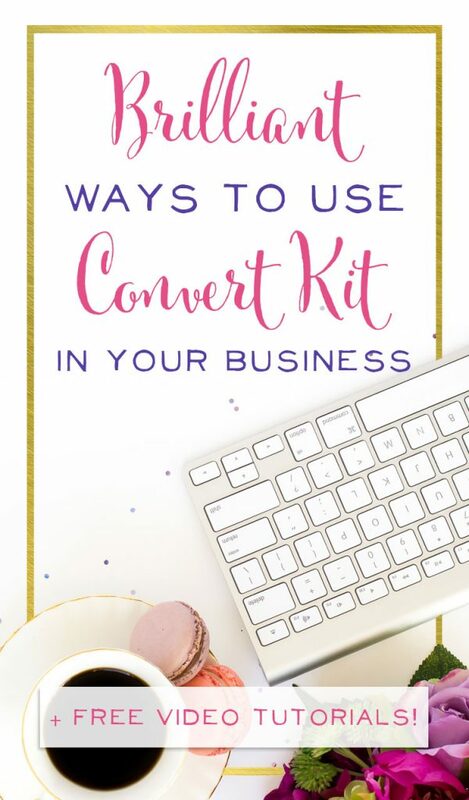 To help you decide if ConvertKit may be a useful tool in your business, my team member Ellen and I have created some free tutorial videos for you. Scroll below to watch! One reason I switched to ConvertKit for my email marketing needs is because of their amazing analytics. The statistics provided by ConvertKit have helped me make excellent decisions to grow my business quickly. Right when I login I see a bar graph with details of my subscribers. I can quickly tell if I'm having a dip down in my email list, and make changes to increase my list. I can also easily tell where my new subscribers are coming from, and do even more targeted list-building. For example, lately webinars have been where it's at for my business. Thanks to ConvertKit, I know webinars are a really good use of my time. For each list-building optin offer I create, ConvertKit allows me to see the conversion rate – or how many visitors because subscribers. Industry tip: anything above a 33% conversion rate is pretty good! If you're at over 50%, give yourself a high five and a pat on the back. Another really handy thing ConvertKit does in terms of stats is actually allow me to see the top referrers to my forms. For example, I can see that Money Saving Mom has referred quite a few people to my list from her Perisocpe page. (Thanks, Crystal!) What I find fascinating is I can tell which pieces of my content were most effective in terms of getting me subscribers, and do more to optimize that content. One last valuable piece of data I can get from ConvertKit is particular pieces of information about each individual subscriber. I can see when the individual signed up for my list, if they've purchased a particular product or not, and which of my emails they've opened and clicked through. It's really helpful to see which emails were popular and opened, so I can troubleshoot future emails. You know me, I'm such a data nerd! I love the details ConvertKit provides. Keeping your email lists organized is a key to success. ConvertKit lets you organize your lists in three different ways, and I've got to say these ways are pretty stinking neat! So the three ways are: Forms, Sequences, and Tags. Forms are simply the way a subscriber found herself on your email list. Maybe they signed up through a class, a freebie, popup box on your website, or an offer at the end of a post. (Hint: I don't super recommend you use that last method!) ConvertKit puts subscribers in their own list organized by form, so you'll always be able to tell who came to your list through which form. This is really genius because you're then able to communicate with everyone on your forms in really targeted ways. 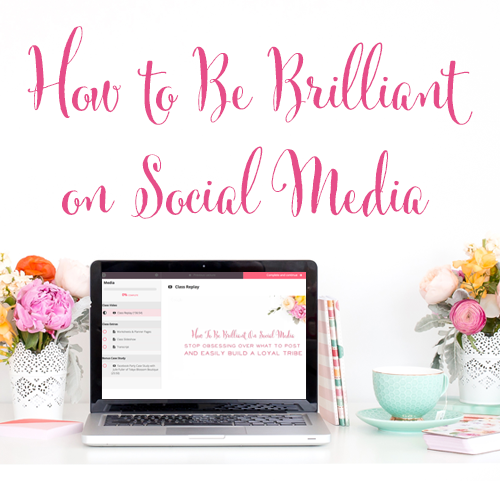 You can send highly relevant (and more successful!) emails. Tags are another genius way I love to categorize email subscribers by relevant groups. So for example I could create tags to help me determine who came to my list by my free ebook versus those who purchased my product. 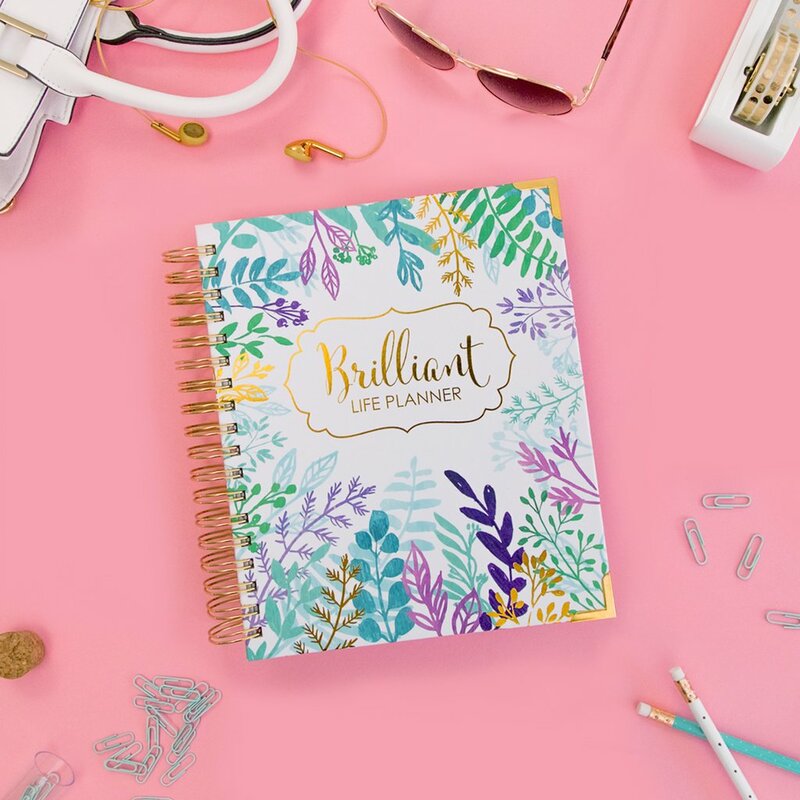 This is just another way to customize and organize your lists. Lastly, ConvertKit allows you to organize emails by sequence. Sequences are automated emails that will send to those who opt in to that particular list in pre-scheduled intervals. For example, my popular email sequence is ‘How To Make Sales With Pinterest!' After subscribers go through the 5-Day course, I pitch my full course on Pinterest marketing. And as you can see from the next video, creating sequences are really easy! Sequences are highly customized ways to reach out to your audience over a sustained period of time. You can change how many emails are in the sequence, how frequently they are sent, and which portions of your list receive each email in the sequence. You're really going to want to pay close attention to this video because I show how you exactly how to set up a sequence in ConvertKit. I'm seriously giving you an exclusive peek into the meat of this software's ability. Wondering when you might use automated sequences? Many business owners use automated emails for something like an e-course. But you really could be creative here and do something like a 30-day challenge or an inspirational series. And as you've come to expect from ConvertKit, the reports for each sequence you send are incredibly detailed. You will be able to tell which emails in your sequence are successful, and which ones need a bit of work. One thing I've heard over and over is that people freak out ConvertKit will turn their emails into wordy nonsense and no one will like them. That's actually not true! You can add as many images as you want to your ConvertKit emails. But it is also true ConvertKit doesn't come with those fancy schmancy templates that MailChimp and other subscribers do. Do NOT freak out! You can totally put an eye-catching image into this email. I'm going to show you how. In ConvertKit, choose ‘New Broadcast' and select the subscriber list you would like to send your message to. On the task bar, choose the image icon which allows you to insert an image file. Bear in mind image size, as well as where you place the images. You can adjust the size easily in the image editor and align your image to the left, center, or right. It's that easy! No need to fear. Hey! 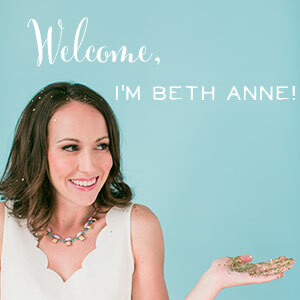 Beth Anne here. I'm handing the reins to my phenomenal team member Ellen for this video. She's a whiz at ConvertKit and is the best person to show you the technical ins and outs. Take it away, Ellen! Automation refer to emails that will send to your list on a pre-set schedule, without you lifting a finger. ConvertKit allows for multiple ways of tagging and tracking users by their actions, such as clicking a link on your website or subscribing to a form. To begin this process, you'll want to create a Trigger event. By ‘Trigger', we just mean the event which occurred to begin a new action surrounding your email list, like opting in to hear about a new product launch. Each new email addresses which is submitted can then be sent to the appropriate funnel, and most effectively marketed to. Another selling point of ConvertKit is its ability to integrate into many different platforms. Here at Brilliant Business Moms, we use Shopify. And I'll show you in this video how seamless it is to integrate accounts with ConvertKit. So for example, with Shopify integrated, I can tell everyone who purchases Brilliant Pin Promotions to be tagged. You can't choose whole Shopify collections at once, but you can choose multiple products – which is what we do. Once you identify the products you want to track, you can save a rule around that purchase action. This will allow you to contact certain customers and find out what they're interested in. Another great thing you can do by setting up Automations is prevent subscribers from receiving duplicate or irrelevant emails. For example, all of our Brilliant Pin Promotions customers get a ‘BPP' tag. So when someone buys in Shopify, ConvertKit automatically labels them as a customer. And we, in turn, can exclude them from receiving further emails about purchasing Brilliant Pin Promotions thanks to our Automation rules. I hope you enjoyed this look into how I use ConvertKit in my business. 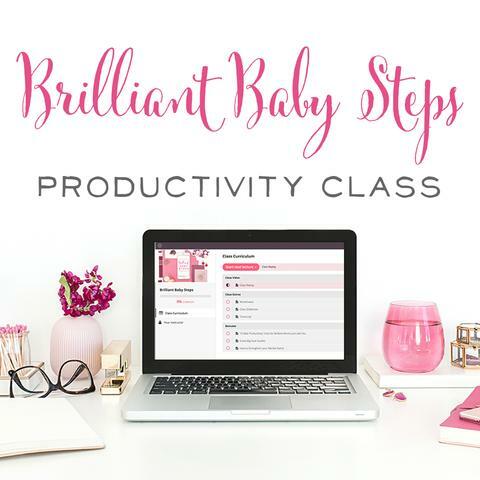 Even if you're new to the Brilliant Business Moms community, you'll know that I champion the power of email marketing. Finding creative ways to interact with your audience goes a very long way. For me, ConvertKit has made staying in touch very easy. And not just easy, but profitable! What do you think? 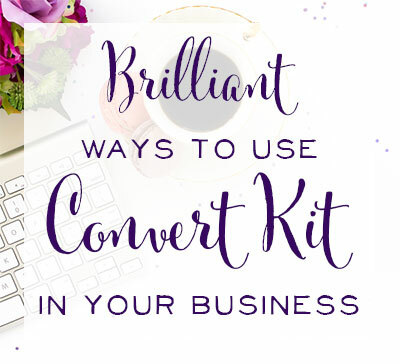 Will you be using ConvertKit to grow your business? Do you have additional questions for us about how we use ConvertKit? If so, just leave a comment or reach out on Facebook. Our goal is for you to be well-equipped to run a business doing what you love. Now, of course, it's your turn to head out there and be brilliant. « Wave Hello To Our Brilliant Business Mom of the Week, Michele Sigler!